This brush is perfect for applying lipstick. 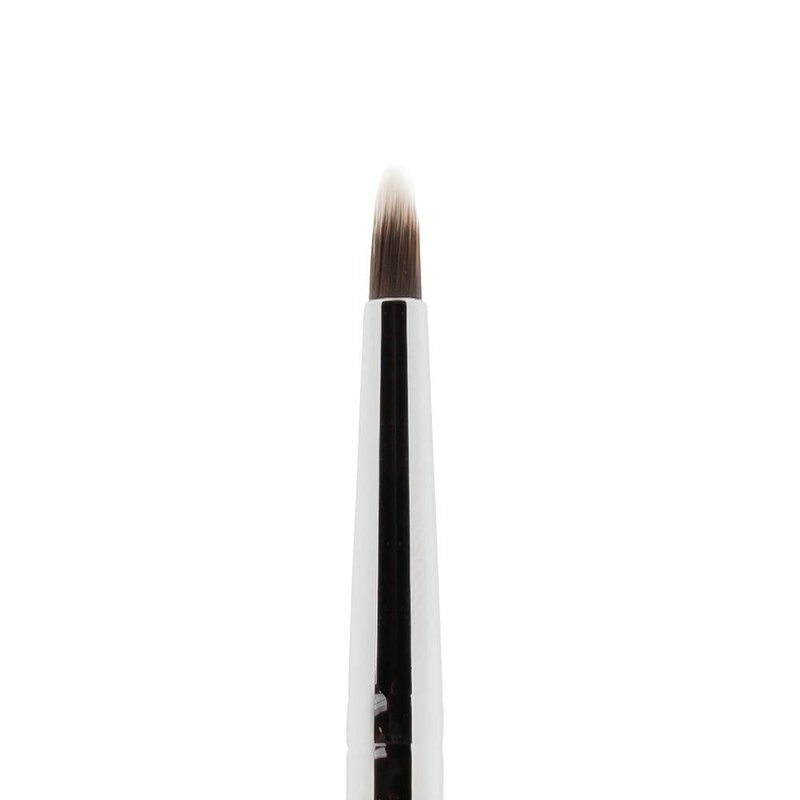 With this little narrow lip brush, you can effortlessly and accurately apply lipstick to your lips. 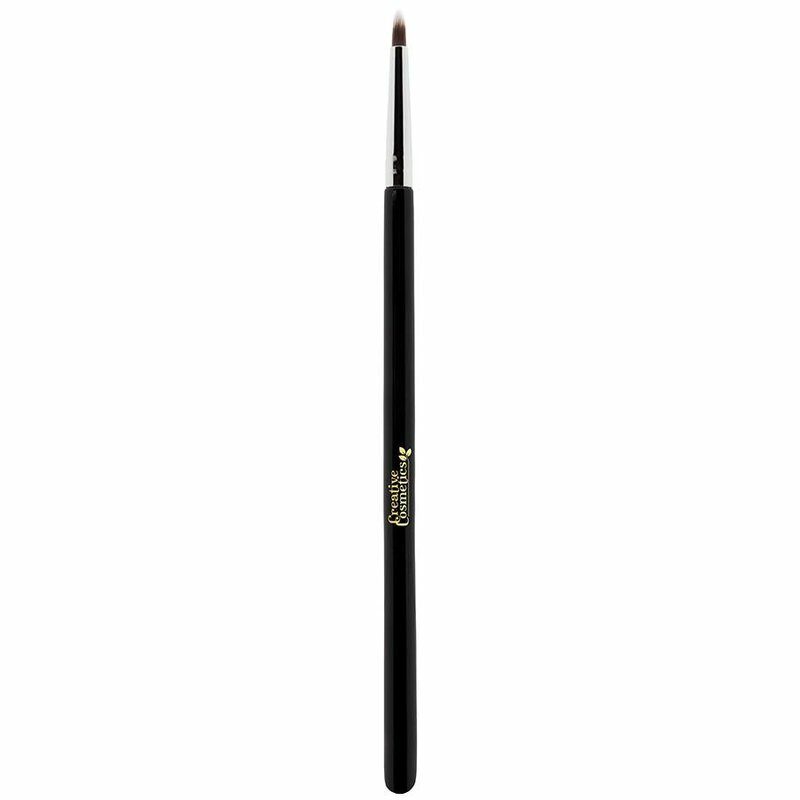 This brush is made with synthetic hairs, making it silky soft and suitable for sensitive lips.